 Members of the One Investment Group act as the responsible entity/trustee for in excess of 40 property funds or funds whose primary investments are interests in other property funds. The funds we act as responsible entity/trustee for include single asset funds and multiple asset funds. The property classes One Investment Group members have acted as responsible entity/trustee for include industrial, rural and commercial. One Investment Group members also act as trustee/responsible entity for property securities funds. In addition to acting as responsible entity or trustee, members of the One Investment Group act as Custodian, Fund Administrator or Registrar for various additional property funds. One Investment Group is able to provide a comprehensive solution including Responsible Entity or Trustee, Custodian, Registrar and Fund Administrator or, alternatively, we are able to provide standalone services. One Investment Group has a diversified team with deep experience in developing solutions for clients both seeking to launch property funds and clients operating existing property funds. For further information on selected property funds that members of the One Investment Group act as trustee/responsible entity, please click on the investors tab at the top of the page or hover your mouse over the “Investors” tab until the dropdown menu appears then hover your mouse over the “Property Funds” option.